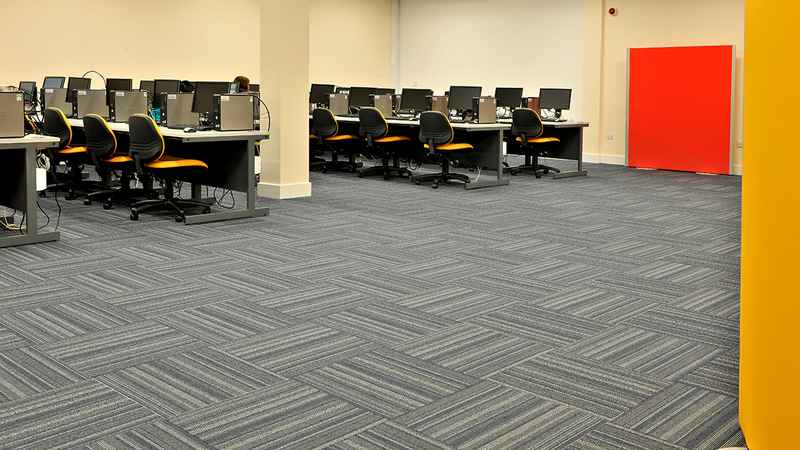 When refurbishing its IT Cluster area, the prestigious Glasgow Caledonian University in Cowcaddens needed an affordable but attractive flooring solution that would stand the test of time. 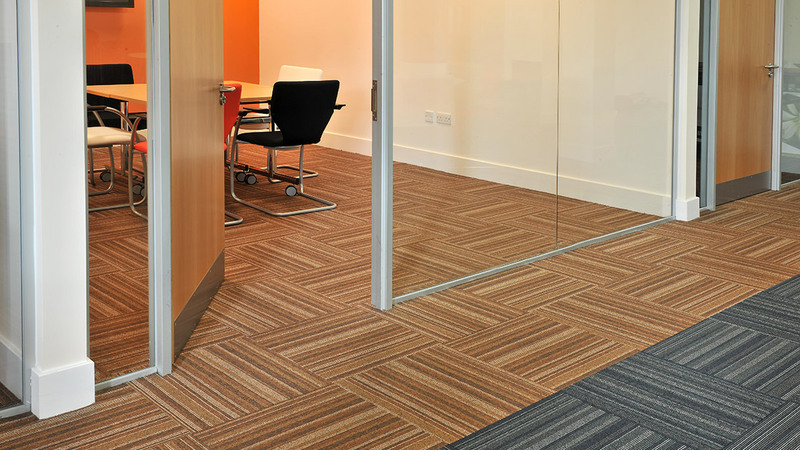 In addition, quick delivery was vital to ensure the project could be completed before the students returned for the new term. 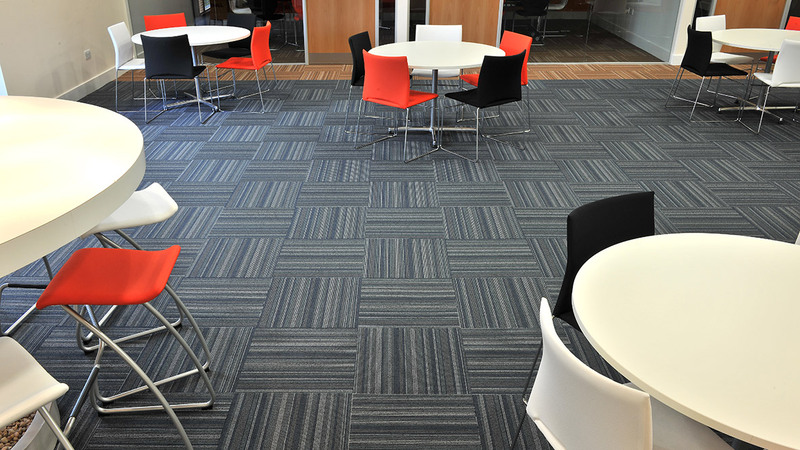 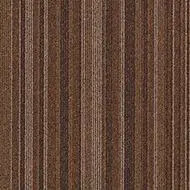 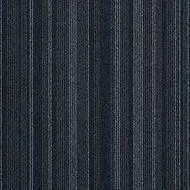 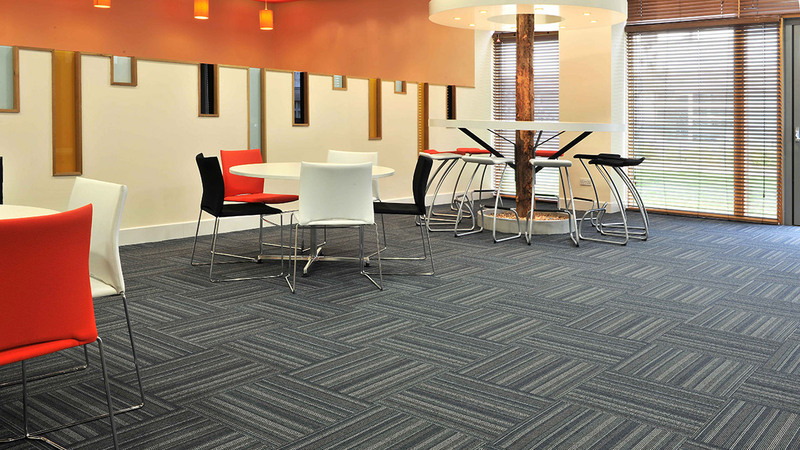 Barcode, a fresh new carpet tile range available on Forbo’s Tessera Direct scheme, was specified, promptly meeting the university’s demands.